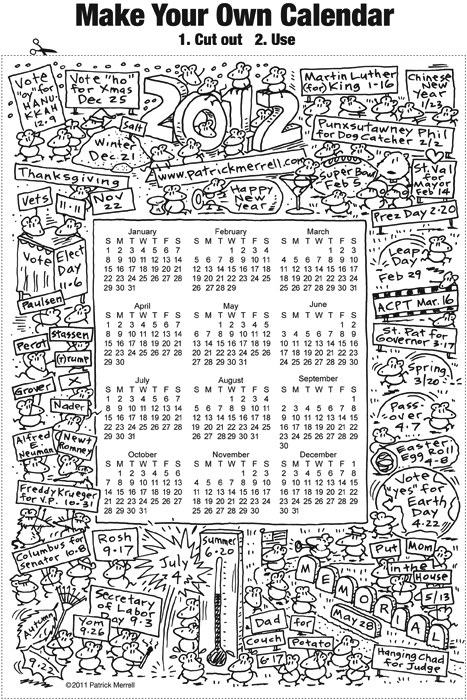 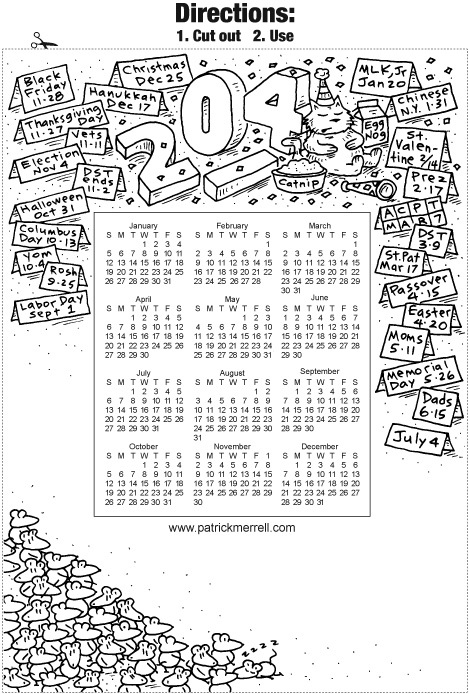 The annual mouse calendar is ready! 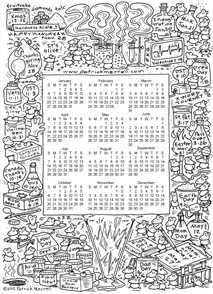 Click on the image for a full preview. 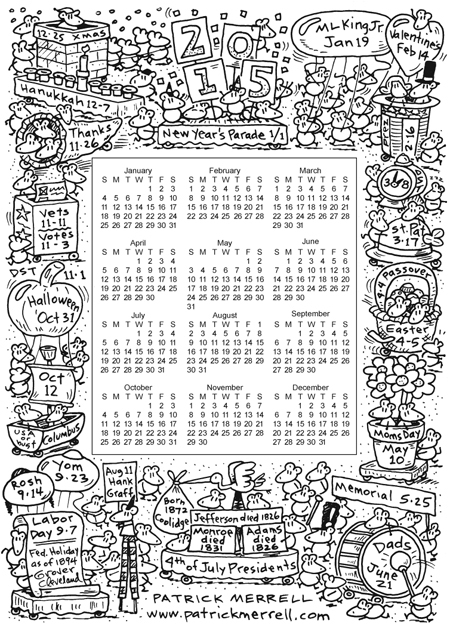 Click on the image at right for a preview of the large calendar.